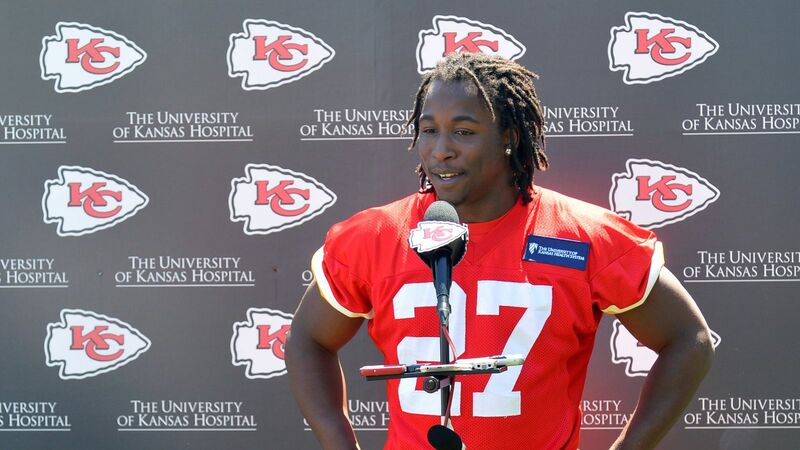 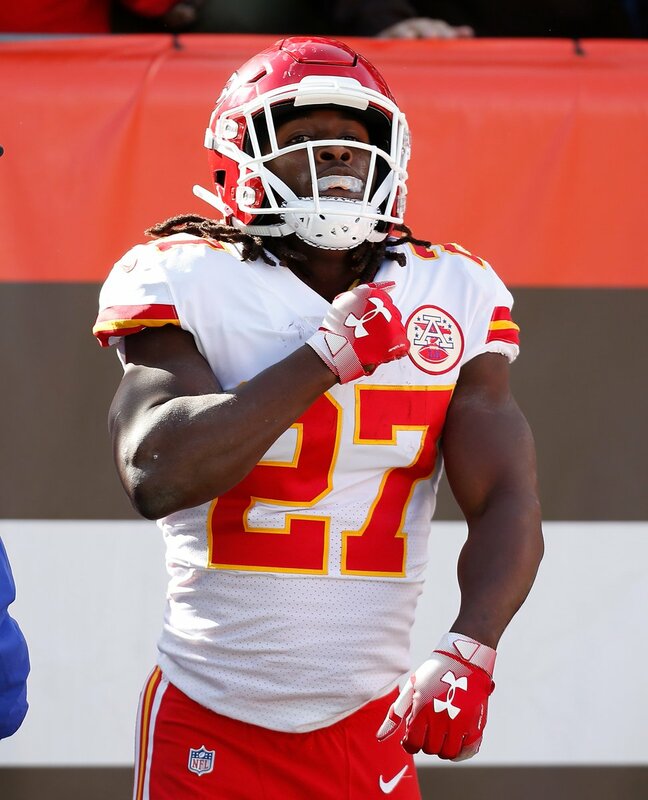 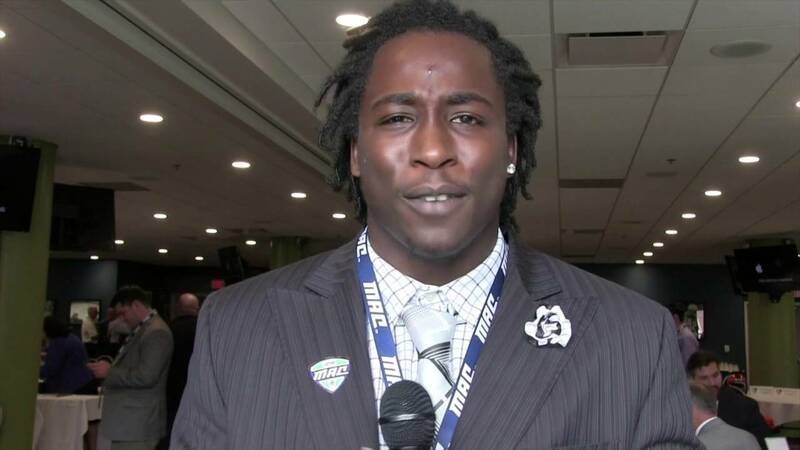 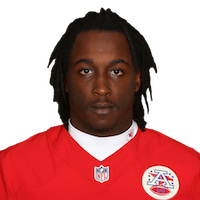 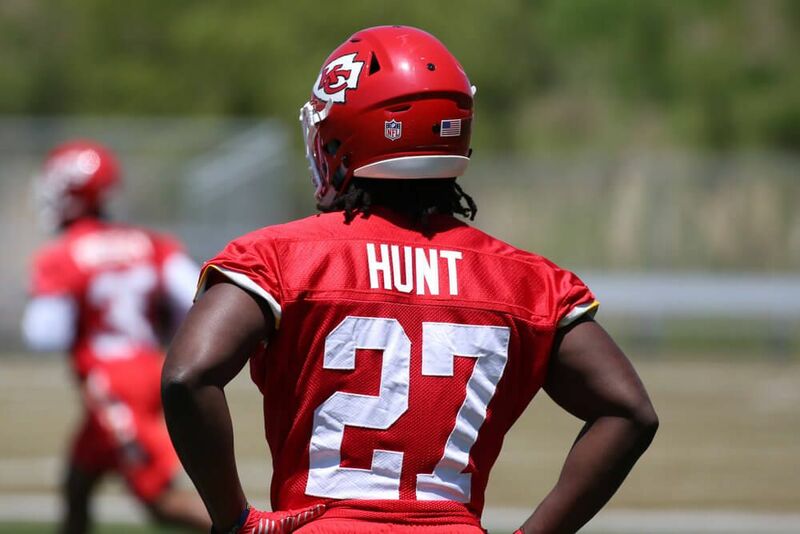 Kareem AJ Hunt (born August 6, 1995) is an American football running back for the Cleveland Browns of the National Football League (NFL). 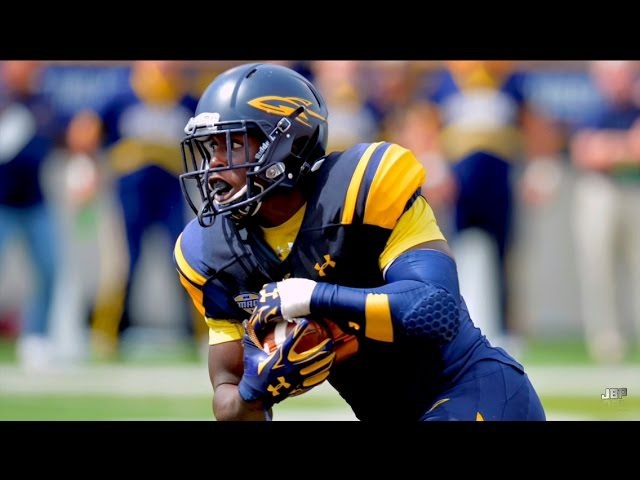 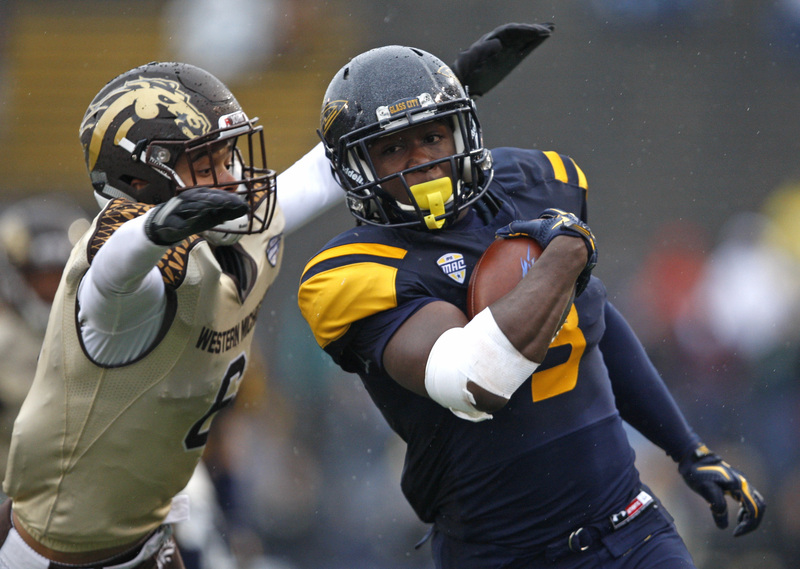 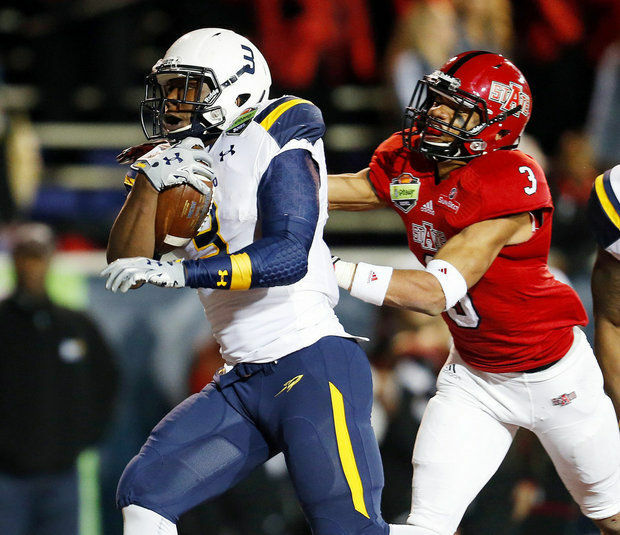 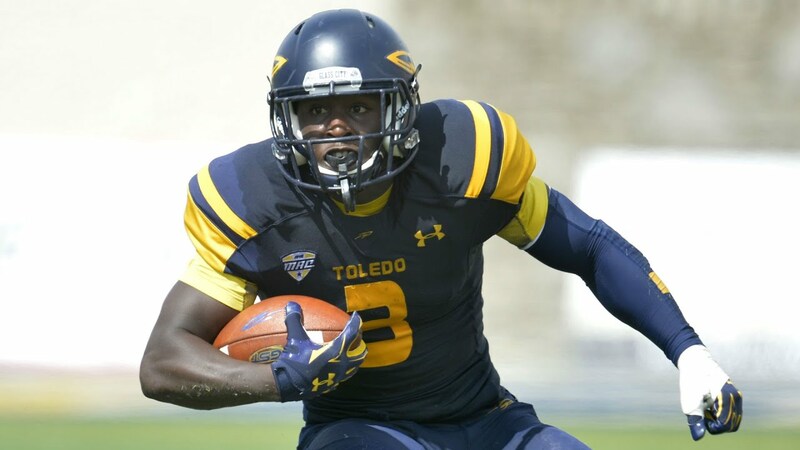 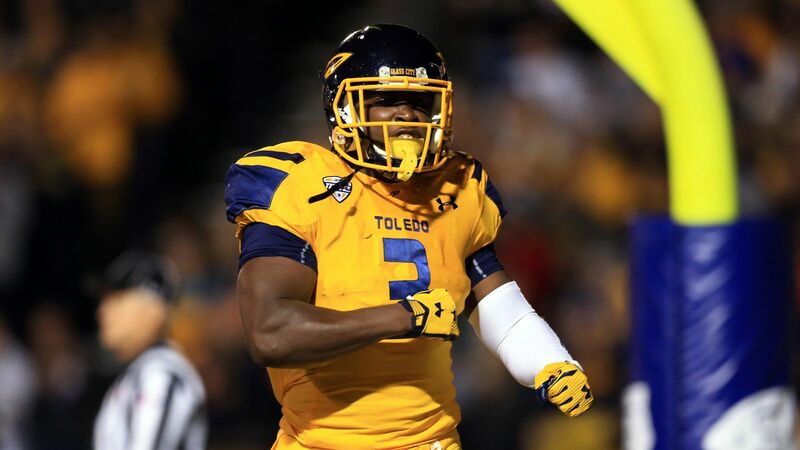 He played college football at Toledo and was drafted by the Kansas City Chiefs in the third round of the 2017 NFL Draft. 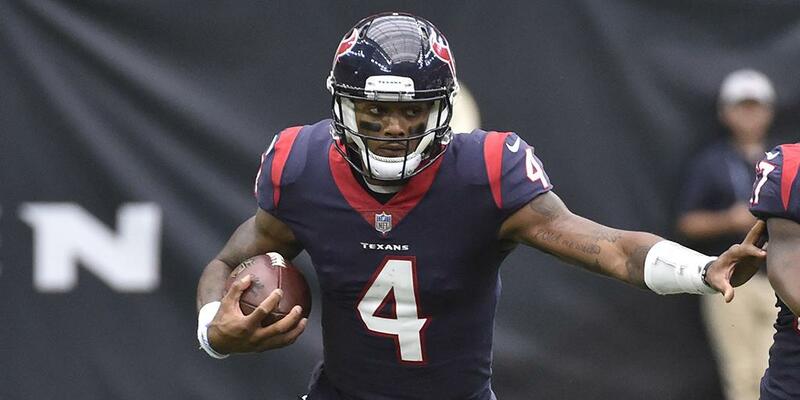 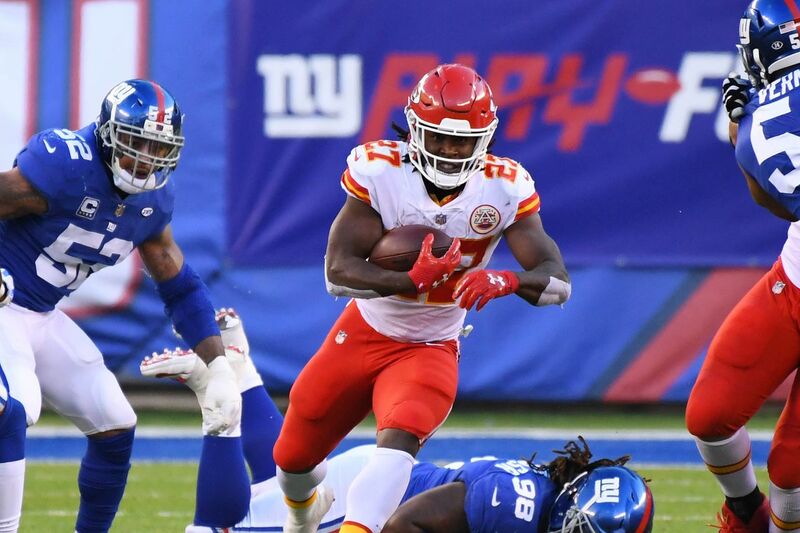 As a rookie in 2017, he led the NFL in rushing yards and was selected to the Pro Bowl. 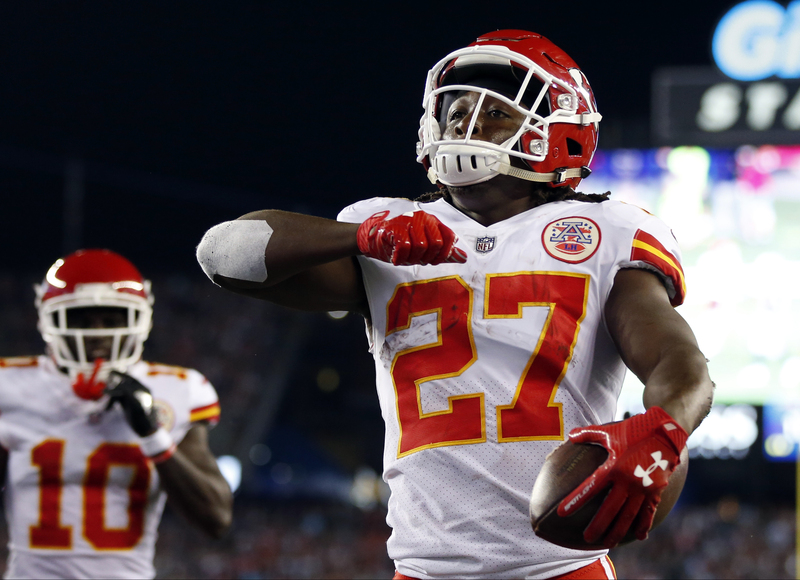 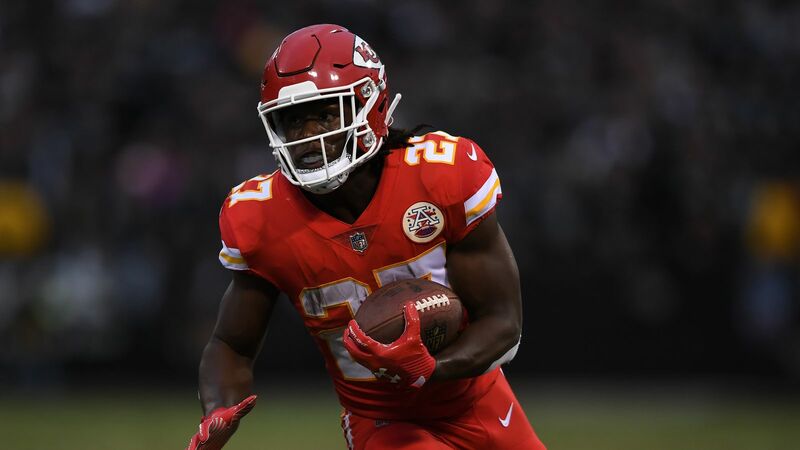 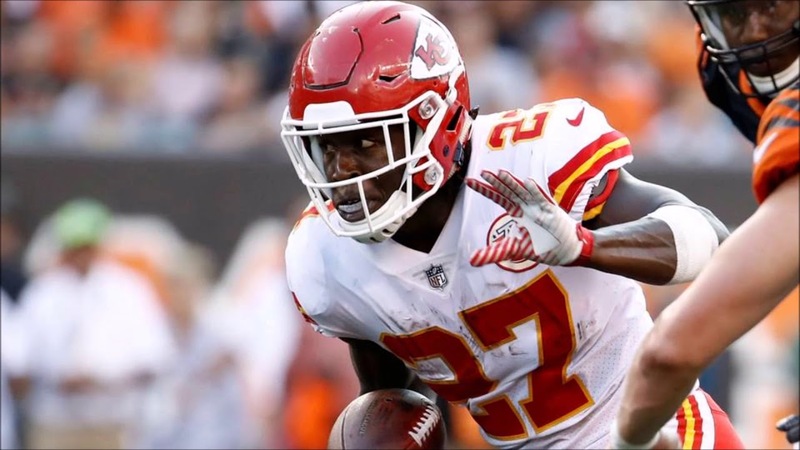 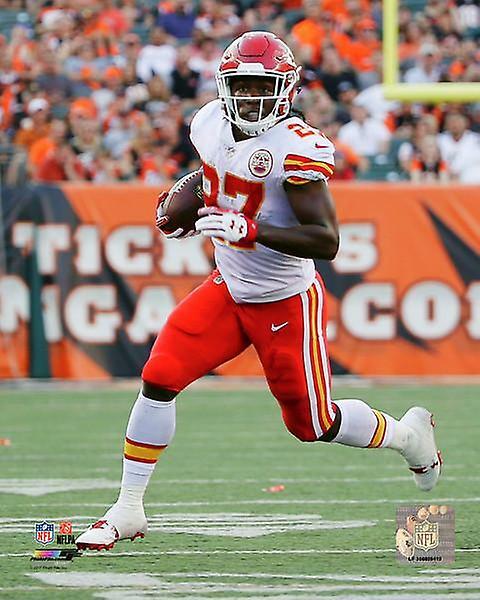 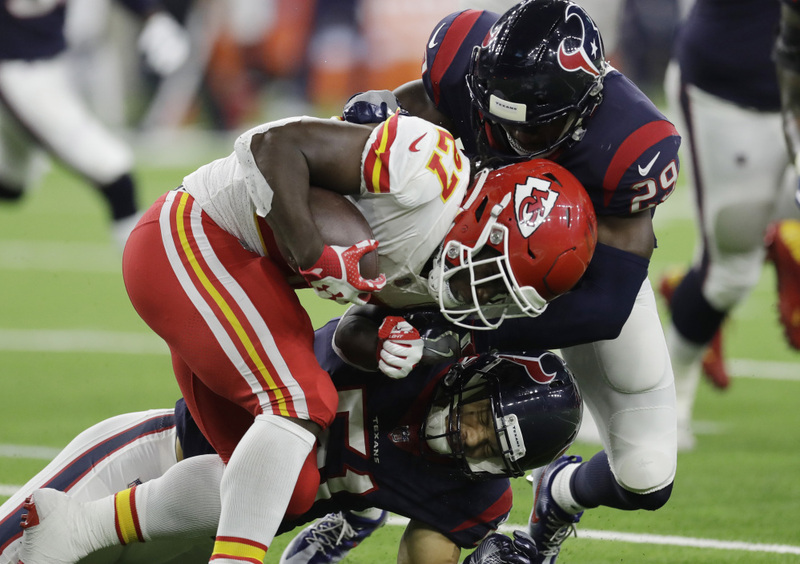 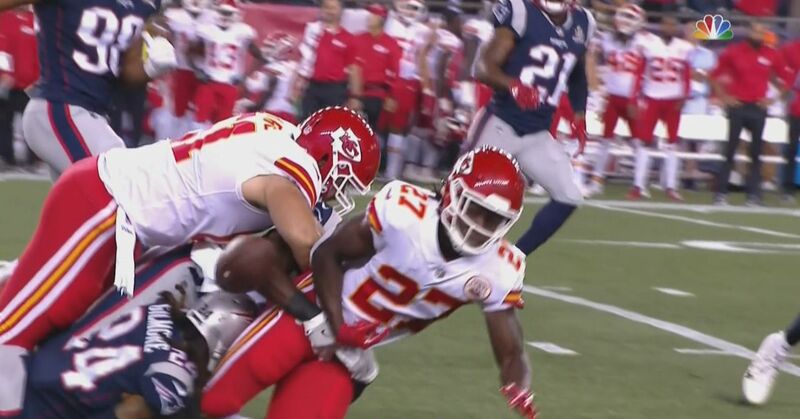 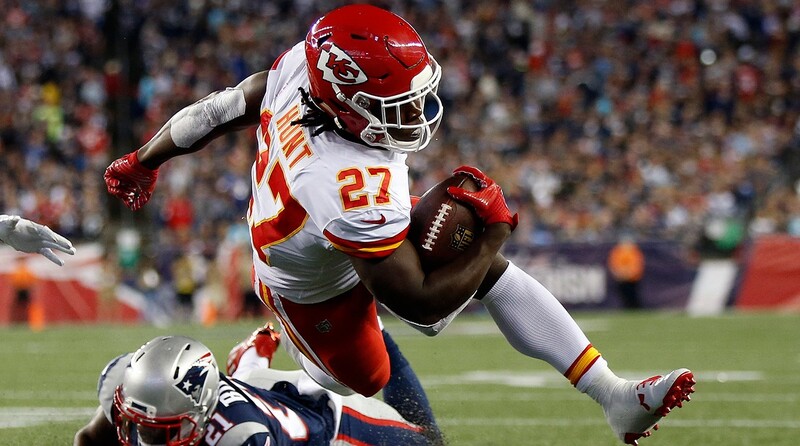 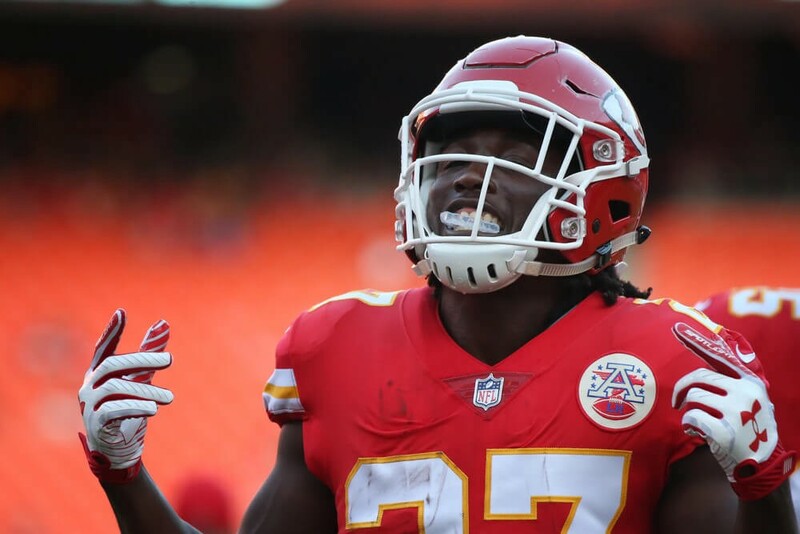 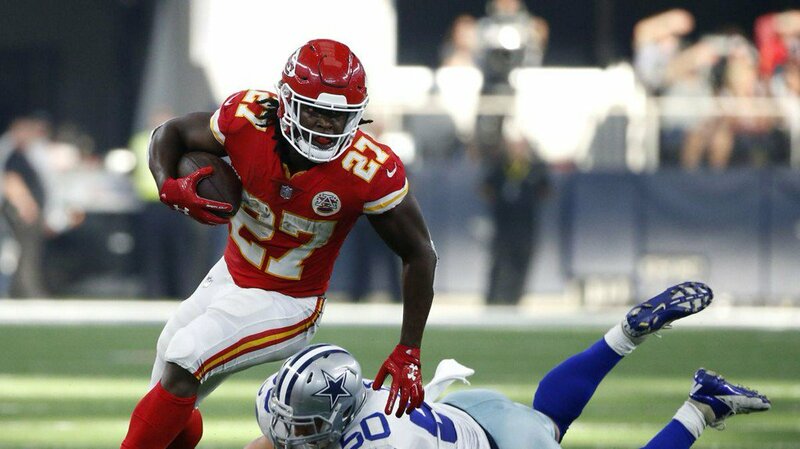 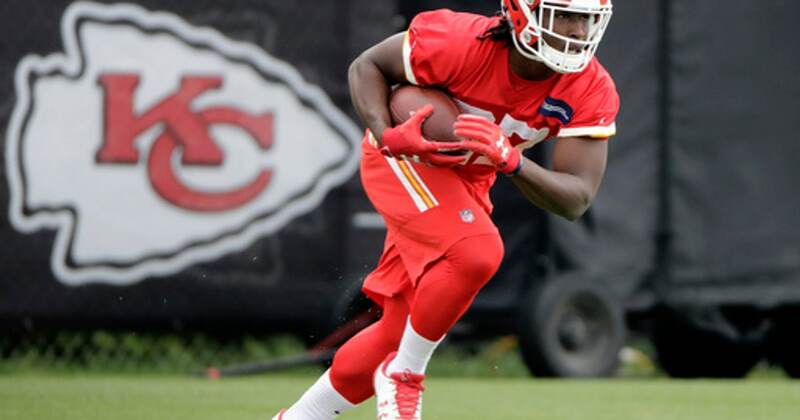 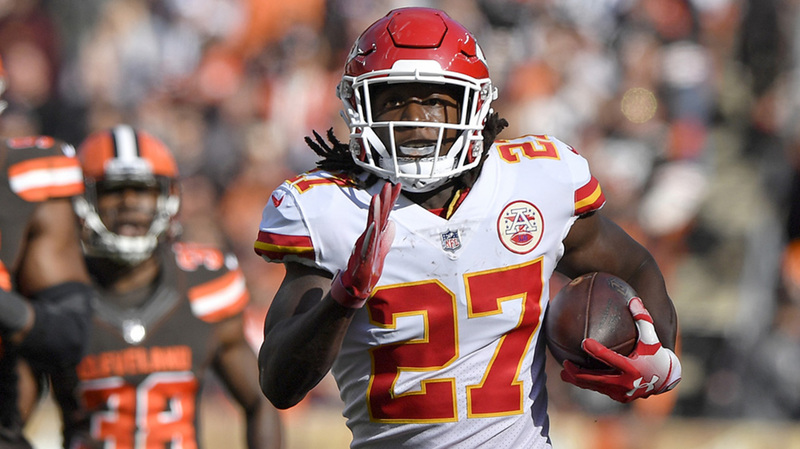 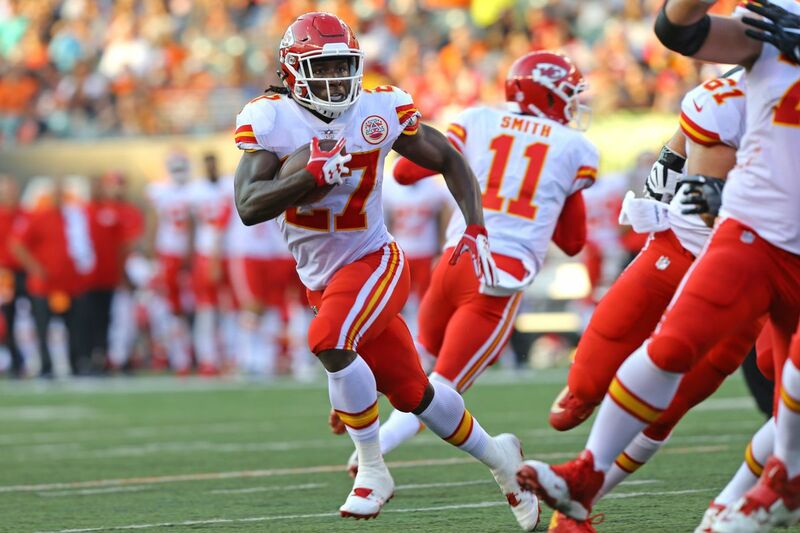 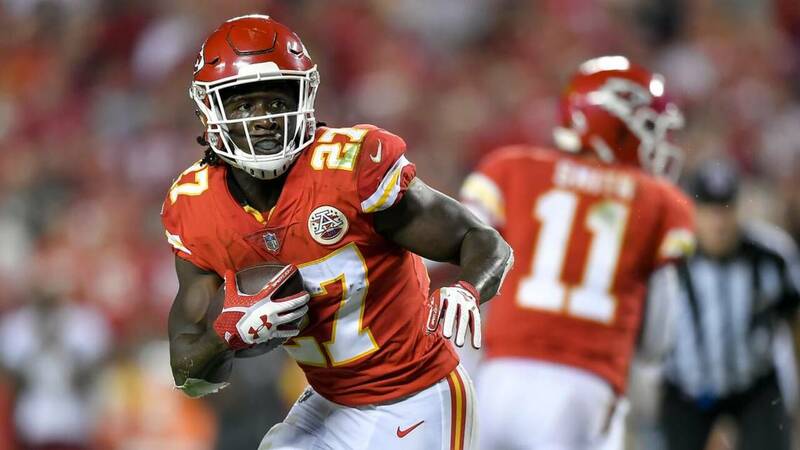 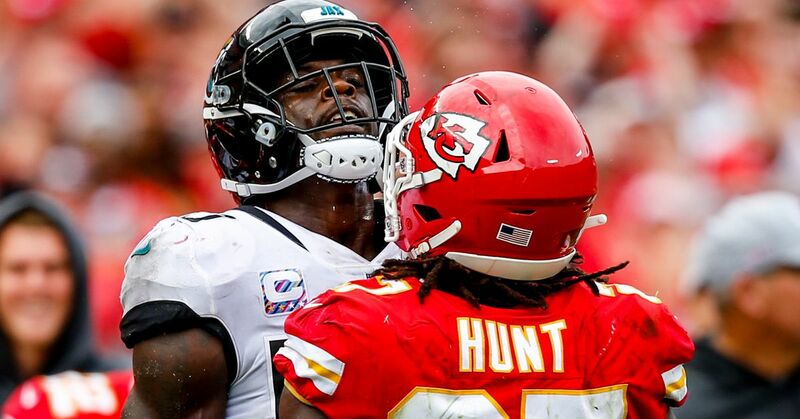 In November 2018, Hunt was released by the Chiefs after video of a violent incident involving him was released.